Long-Terms-Stasic-Music é o recente trabalho do Tönen, os caras são dissidentes do Lunar Grave, e ao contrário das viagens acid psych do Lunar Grave, o Tönen viaja profundamente vasculhando o ponto perdido entre Silver Apples, Can, Spacemen 3 e NEU!, uma alucinante e hipnótica combinação de kraut e experimentações baseada em repetições de andamentos e fragmentações feitas através de synths e derivados. O transe é eminente quando a música do Tönen inicia tomando conta de mente, corpo e alma e durante a viagem a percepção aguça-se criando imagens e sentimentos elevando o ouvinte a outras dimensões. Pena que poucos terão acesso ao maravilhoso mundo perceptivo do Tönen. 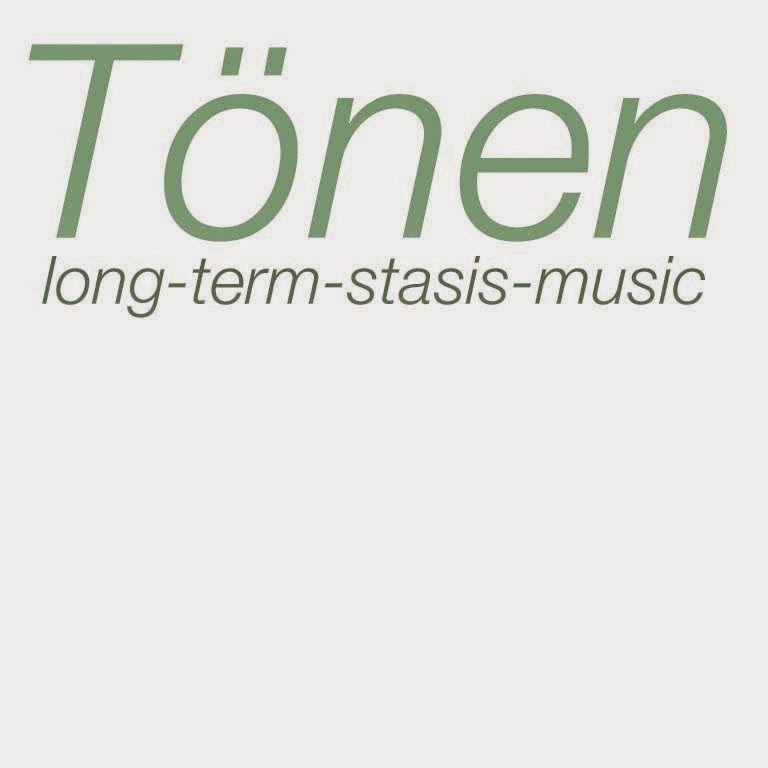 Tönen originally started as an electronic-themed side-project of the more rock, or guitar,-leaning Lunar Grave. The music we were listening to at the time really started to shift toward the more electronic-oriented side of "Krautrock". 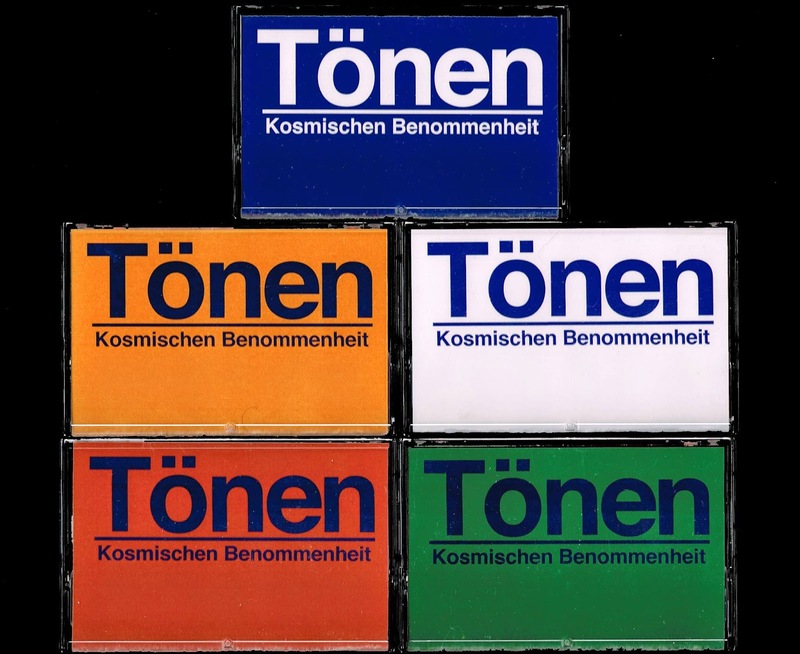 There's quite a bit of a CAN influence in much of the Lunar Grave material, but with Tönen we could finally pursue the synthesized sounds of the more-experimental kraut acts. Much like many of the Kraut bands, all of our material comes from 'jamming', a term I thoroughly dislike due to its connotation with bands such as Phish. A majority of our recordings, from both Lunar Grave and Tönen, were improvised live straight to a tape recorder. As mentioned before, we were majorly obsessed with german bands from the 60's-80's such as Cluster, Kraftwerk, Harmonia, NEU!, CAN, Ashra, Faust, Cosmic Jokers, etc. We are all also big fans of avant-garde composers of the mid-20th century, like Terry Riley, LaMonte Young, Steve Reich, Karlheinz Stockhausen, and Takehisa Kosugi. Q. How do you fell playing live? Playing live is always a double-edged sword, sometimes it's great, and other times it just sounds off. I'm not sure if it's always just due to our playing (we have had our bad-days, definitely), but maybe the space just has the wrong acoustics for our sound (or just bad acoustics in general, specifically regarding bars in Portland, at least). We generally prefer to play live in private. Q. How do you describe Tönen´s sounds? 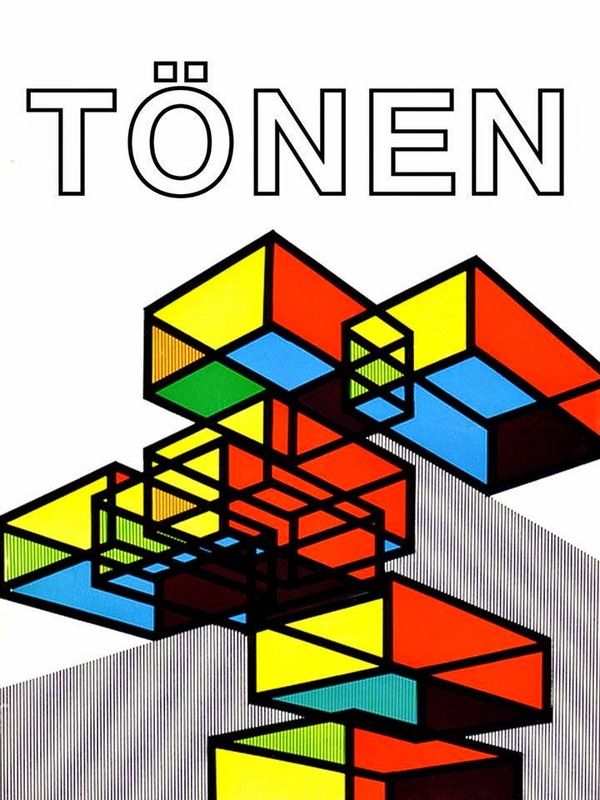 Tönen is tonal sprawl. Indefinite drones set to an endless drum-machine. Depending upon the album it could prove suitable meditation or driving music. 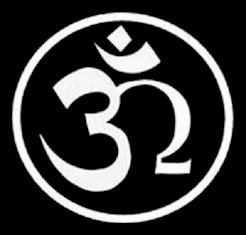 Most of the material was improvised, and recorded live to any number of recording devices (including a Nagra III, Tascam 4-track & 8-track cassette recorders, Otari 1-inch 8-track tape-deck, computer, etc...). Our biggest inspiration for this style of recording comes from CAN, who recorded hours upon hours of improvised material (with minimal overdubbing), and then edited their sprawling jams into coherent albums. Camera, CAVE, Antecessor, Carlton Melton, Bitchin Bajas, just to name a few. I would love to cover Silver Apples, I'm not sure how exactly, but it would be a challenge. We'll see, we've got a bunch of recorded material that we need to go through and edit into a new album. We have recently experienced a line-up change, so we're working on moving forward with some new people, and new sounds.